You'd be surprised by the efficiency and consistency of our company! We are the best professional group in Massachusetts that can guarantee superior quality garage door repair services. We work with the best equipment, technicians and products ensuring the best quality services. 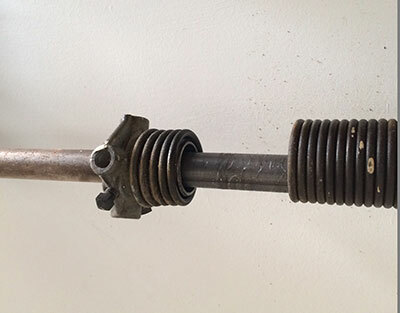 Hardware parts and especially the spring and lift cables deserve the utmost attention and care as part of regular garage door maintenance because they have a high rate of wearing. 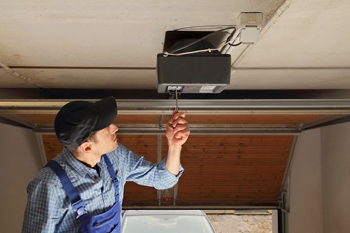 Our team specializes in all garage systems, is fast and fully efficient during garage door emergency services.